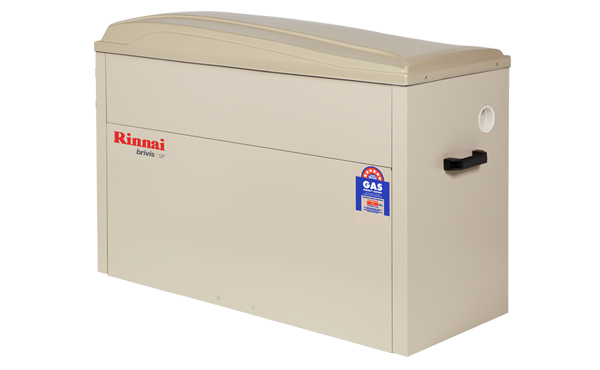 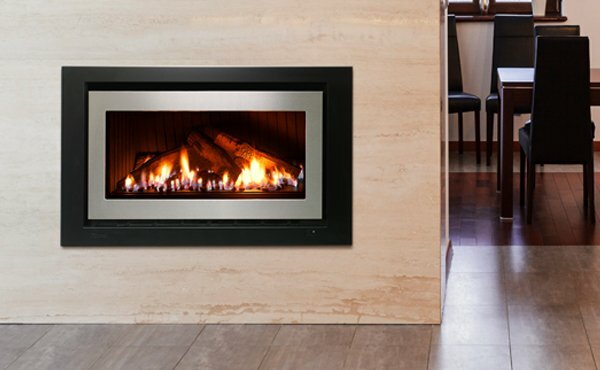 The Rinnai 950 represents a new generation of gas fire from Rinnai, achieving excellence in both energy efficiency and heat output, including a high 5.5* star rating and incredible heat output up to 8.1 kW**. 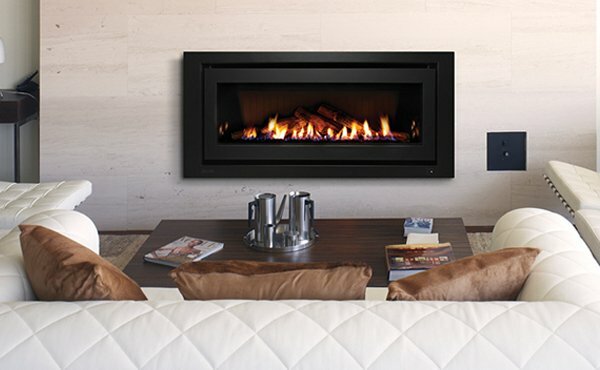 Combining a modern, elegant appearance with incredible efficiency, this premium gas fire heater is a must-have addition to bring warmth and ambience into your home. 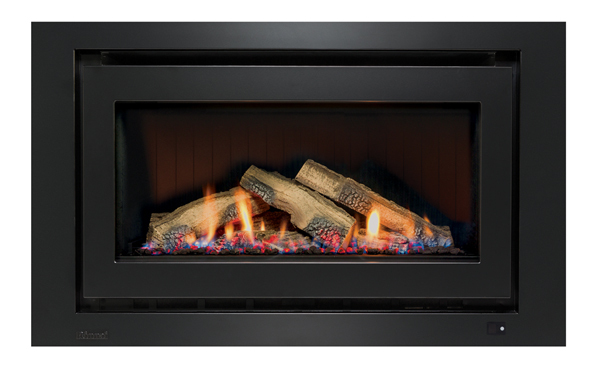 Perfect for large spaces and open plan living, the 950 gas fire has an output of 8.1kW**, creating a warm and cosy atmosphere that you’ll cherish. 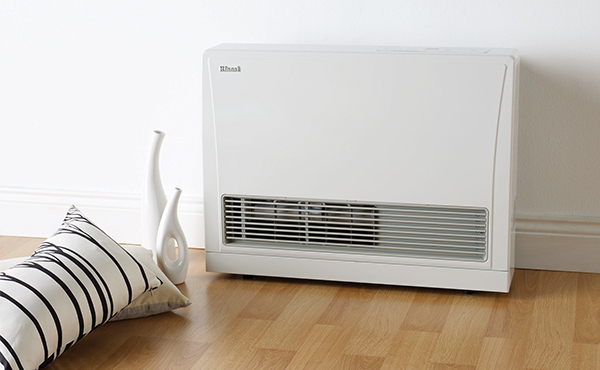 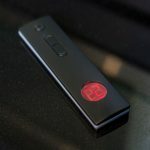 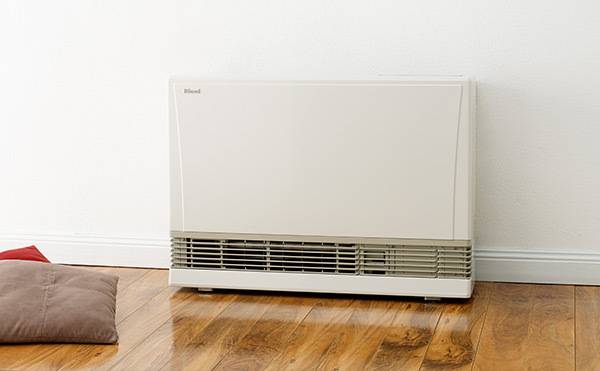 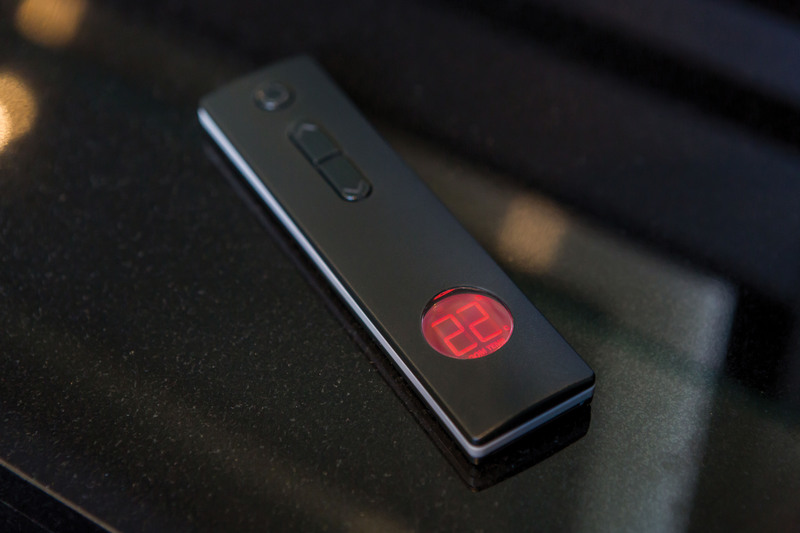 With a host of extra features including a safety mesh guard and easy-to-use remote with temperature display, you’ll experience peace of mind and comfort during those chilly months. 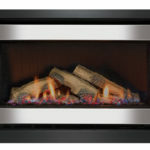 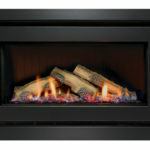 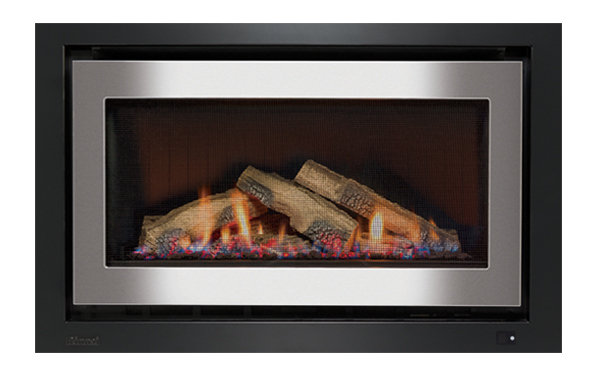 Settle in beside a flickering flame this winter with the Rinnai 950 gas fire.